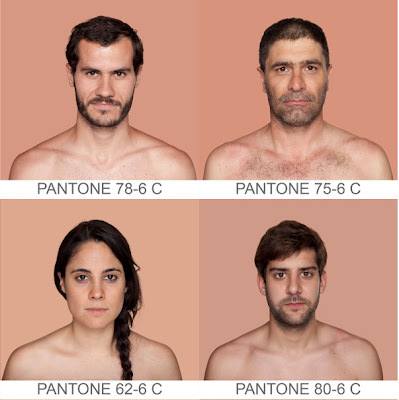 There are a lot of people who take on interesting pantone inspired projects. 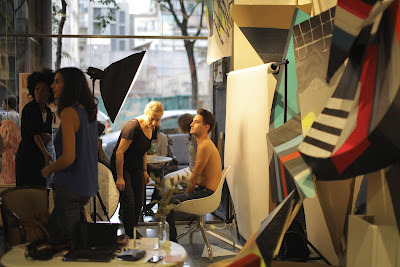 Here is a project with a unique approach. Angelica Dass is a Brazilian artist and photographer who started this ongoing project called Humanae. 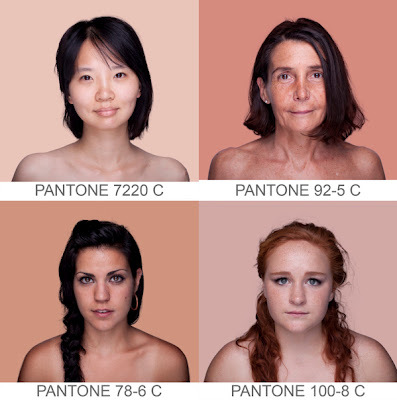 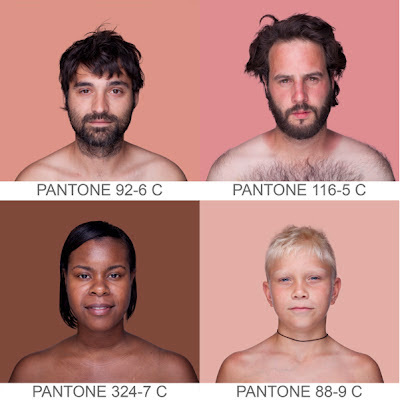 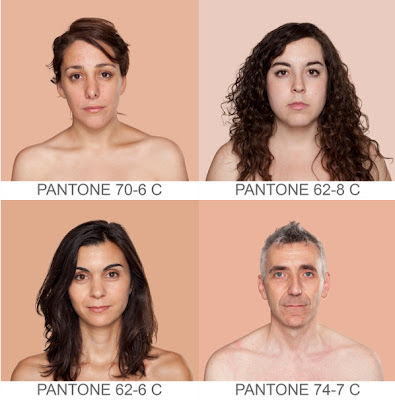 What she is trying to create is a catalog of different types of human complexions by classifying them using the pantone coloring system. 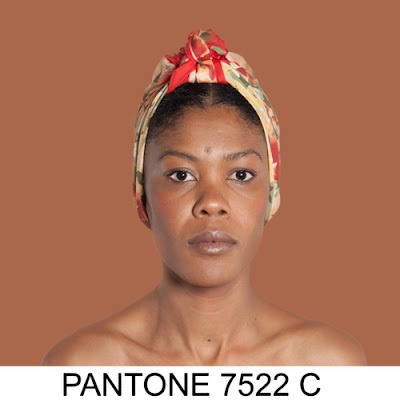 This is a portrait of the artist, pantone 7522 C.